Home / SAMA Awards / 2018 SAMas 24 – All the first night #SAMA24 awards winners! 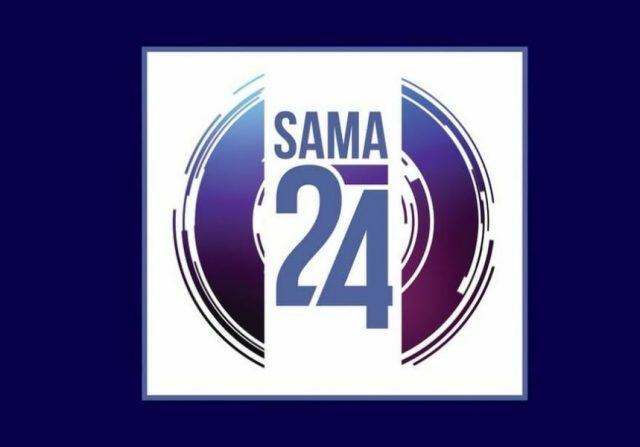 2018 SAMas 24 – All the first night #SAMA24 awards winners! The event was hosted by Mpho Popps – Sun-El Musician and Joyous Celebration were the big winners for the night. The main events (second night) will be held TONIGHT, Saturday, June 2, 2018 at Sun City Superbowl and will be aired live on SABC1 from 8PM.